I Totally Forgot. Picture That! 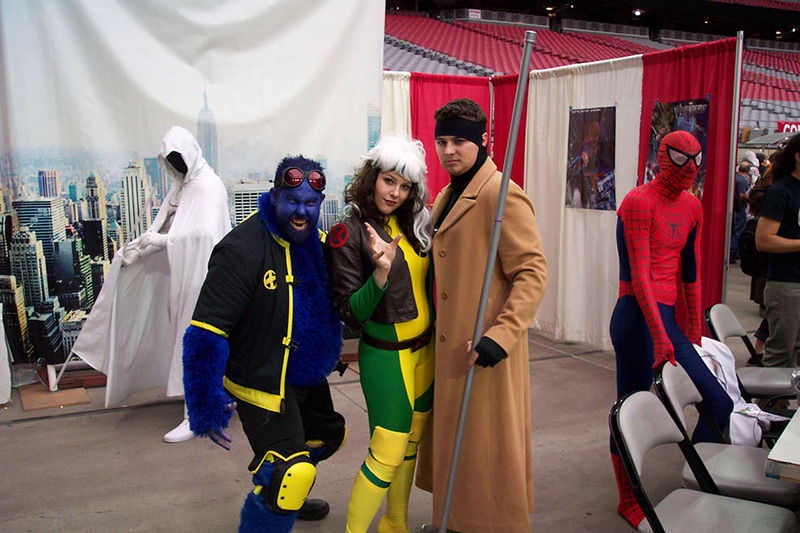 I just realized that even though I finished editing the pictures for Phoenix Comicon 2015, I never posted anything to let people know. Oops! Well, go check out the gallery and see the people and events that went on. Phoenix Com is coming up in a few weeks. It’s time to look back at what last year brought us. 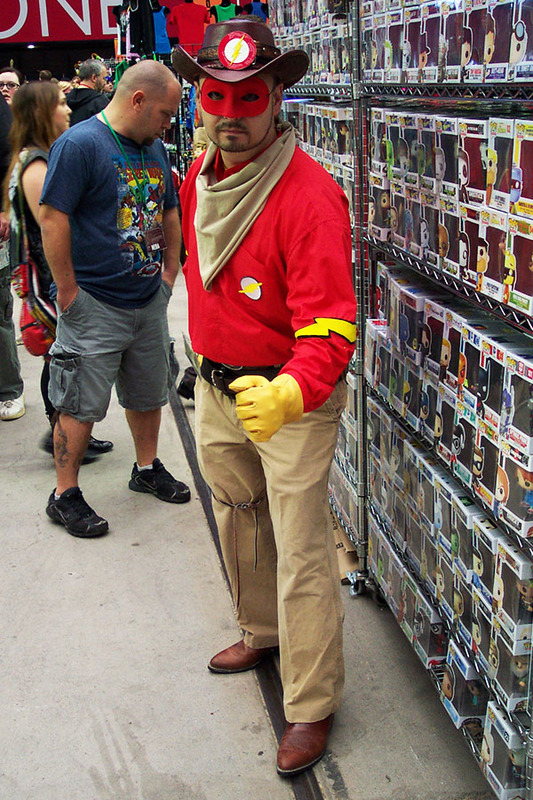 Comicon was a blast but majorly draining. (My feet, legs, and back all hate me.) I’m editing the pics so I can get them posted up. Hopefully we’ll be back to our regularly scheduled program soon.